Defibrillators provided by Rotary Satellite Club for Stratford. The Rotary Satellite Club of Stratford may only be a year old, but it has already made its mark on the community. This month, three Automated External Defibrillators (AEDs) were purchased by the group to be placed in Stratford. 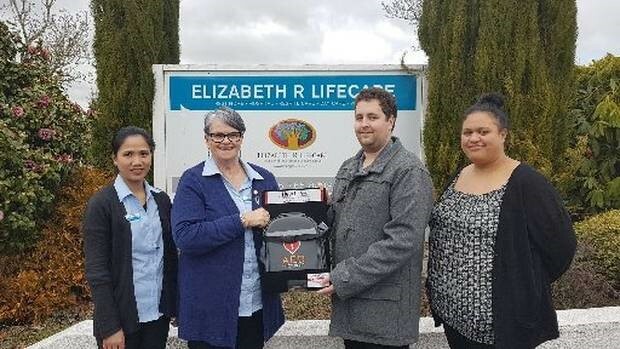 "We came up with the idea of fundraising to purchase the three AEDs as they are something which anyone could need at some time. While Stratford does already have some AEDs in place, only one of them is available 24/7, so we wanted to purchase some which could be placed in other locations that would also be easily and readily available to anyone in the community, regardless of time or day."